We’ve Compiled Some Of The Best Loot For The Fortnite Fan In Your Life! 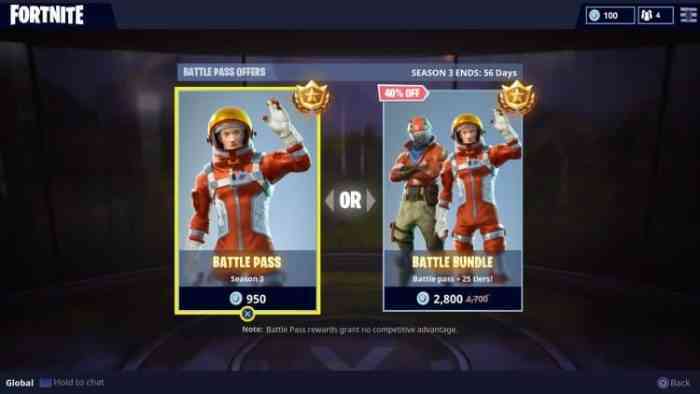 Every Fortnite fan wants more Fortnite, and considering the game itself is free-to-play, the best way to do that is by grabbing them a seasonal Battle Pass, or if they already have one, some V-Bucks to help them get ahead, or pick up a shiny new cosmetic of their choice from the shop. Now, this will definitely be a lot easier once Epic finally includes the gifting system that leaks on an almost weekly basis, but in the meantime, you can be up front with them about it, and let them sign in to their account for you to get to gifting. 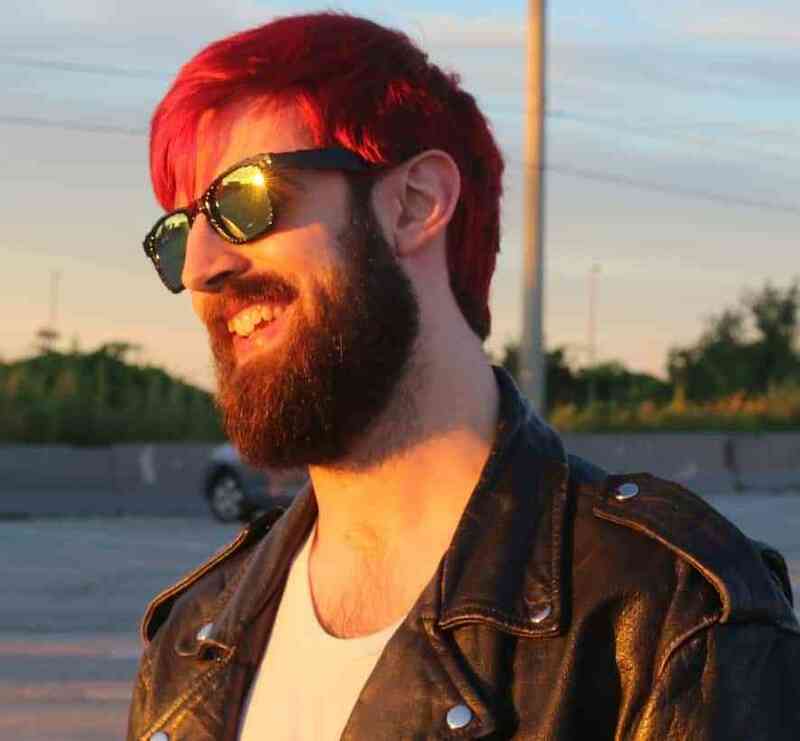 Stick around for a bit, I’m sure they’ll be happy to share their favorite game with you. This retail version of Fortnite: Battle Royale comes with a cool set of loot and 1000 V-bucks, essentially making it an easier go-to version of the above gift, though it’s not available for PC. 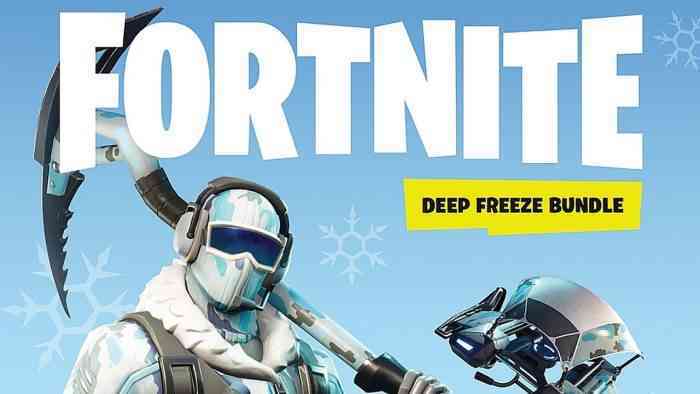 For friends who play Fortnite on PS4, Xbox One or Nintendo Switch, the Deep Freeze Bundle comes with a Legendary-rarity outfit and back bling, as well as an Uncommon pickax and glider. 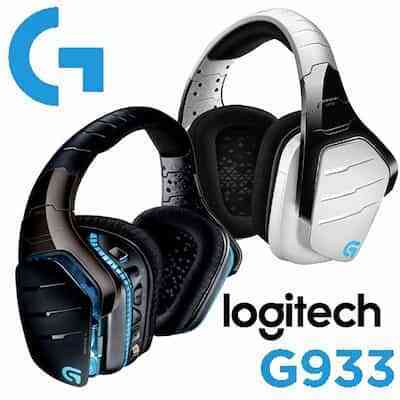 If the Fortnite fan in your life likes to play duos or squads, or just likes to hear what’s going on around them in three-dimensions, a gaming headset is absolutely necessary, and the Logitech G933 is one of the best on the market for its price point – which is usually $200, but you’ll surely be able to find it on sale multiple times over the course of the season. It works wirelessly for PC and wired for console players, and has customizable RGB lighting on each earpiece. Plus if their phone still has a headphone jack, they can listen to their favorite tunes in crystal-clear quality with it. 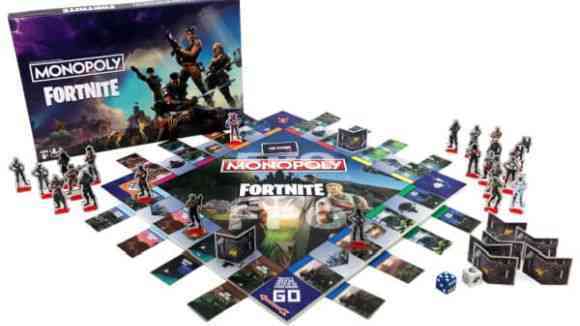 Fortnite Monopoly brings the game’s Battle Royale mechanics to cardboard. 2 to 7 Players can choose from a whopping 27 different Fortnite outfits before being pitted against each other as the storm “closes in” by taking over real estate, effectively making the board smaller and smaller over time just like the video game, complete with loot chests and wall building.